In his prime, Diego Maradona was one of the most prolific and thrilling Striker’s in World Football. 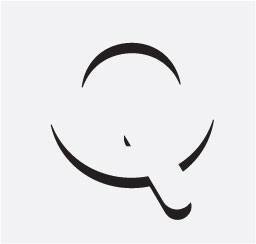 Many consider him to be one of the best of all time. Pele being the other top choice in the highly contentious debate. However, he was known for many things besides his incredible talent, one of which, was his don’t give a f*** attitude poor decision making. Unclaimed children with various women, a very serious drug habit, and of course his many moods; arrogant, rude, funny, bitter and incredibly petty. To say he was unafraid of speaking his mind is a massive understatement. And one of his favorite targets was his bitter rival Pele. In fact, Maradona’s pettiness hasn’t softened in his old age. As recently has last month, during a celebration of both players, Maradona couldn’t resist taking yet another cheap shot. “In 2000 I won the Player of the Century award thanks to the people. Pele was second. He also came second behind [Ayrton] Senna as Brazil’s greatest sportsman. 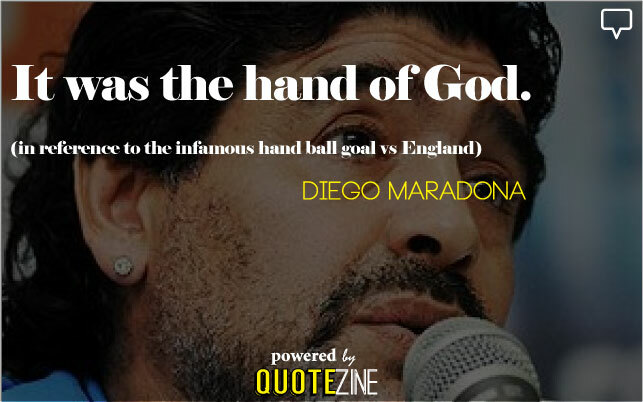 Below, we’ve compiled some of the best Maradona quotes from the most outlandish to offensive, and everything in between. What better way to celebrate the birthday of such a polarizing athlete. 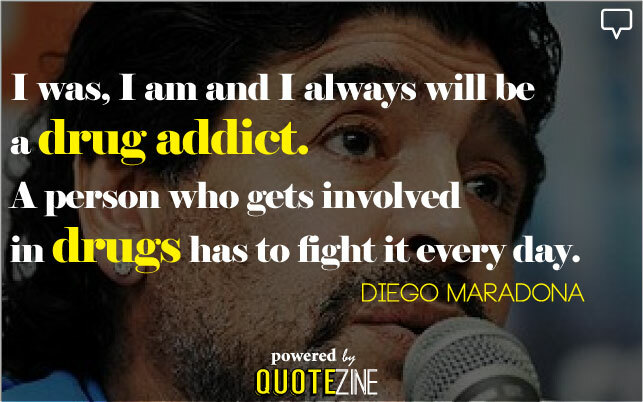 Do you have any outlandish Maradona quotes we may have missed? Let us know in the comments.